Welcome to the Tim Bruce Art Gallery! Home of the renowned collection of works by the legendary Tim Bruce! 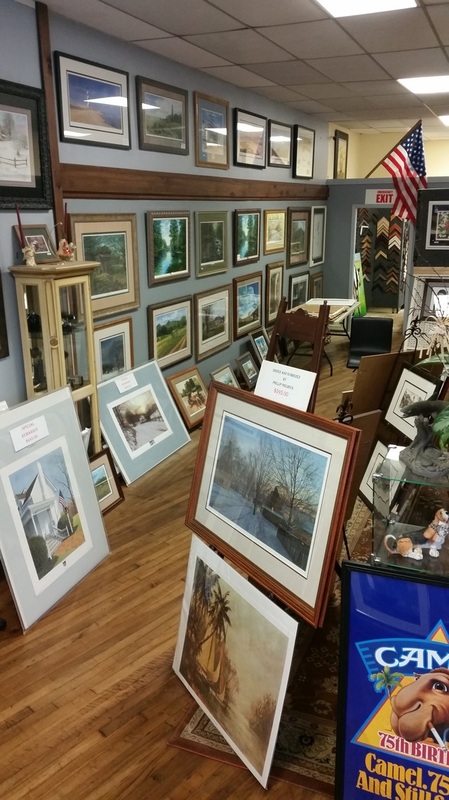 The Tim Bruce Gallery is located at 106 E. Dalton Rd. in historic Downtown King. You will find, upon entering the Gallery that it is charming with an air of warmth and familiarity that makes visitors want to come back. The Gallery hosts the complete art collection of Tim Bruce! The collection ranging from coastal, local landscapes/ "familiar places", critters/ animals, and the well know "Ghost Series". However, at the untimely passing of the great artist he had approximately a dozen unpublished works. Our Curator has decided to release these beautiful pieces in S/N Giclee print editions, S/N Canvas editions, and our smaller open edition prints to the public. With the release of four so far we will continue to release more! The new releases can be seen under the Paintings page. Tim's work lives on and is treasured by many! His art is a gift, it gives us the opportunity to see the world through Tim's eyes! We here at The Tim Bruce Art Gallery and Tim Bruce Illustrations, Inc. are proud and honored to continue to offer Tim's masterpieces to our customers, whether local or around the world! 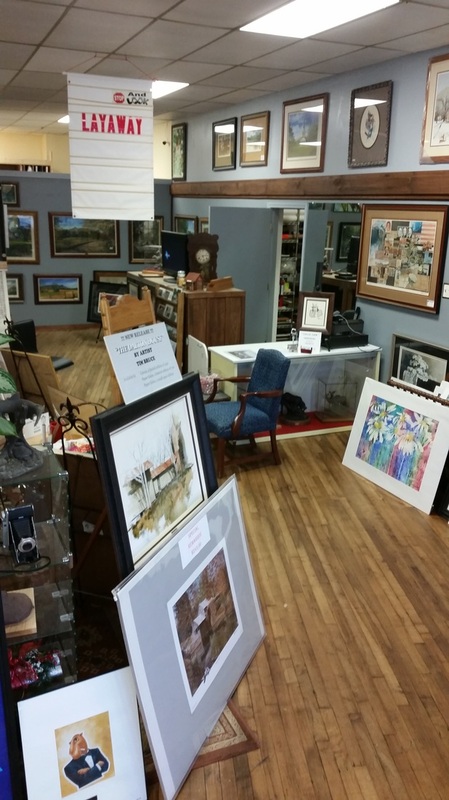 The Gallery is also a proud supporter of "The Friends of Stokes Shelter". A Limited Edition release of "Pooh" on an oversized Canvas number 1 of 100 was donated last year to the shelter's "Silent Auction". We plan to continue that tradition this year as well! Tim Bruce Art Gallery, King, N.C. An After Photo We're still working to make it better. 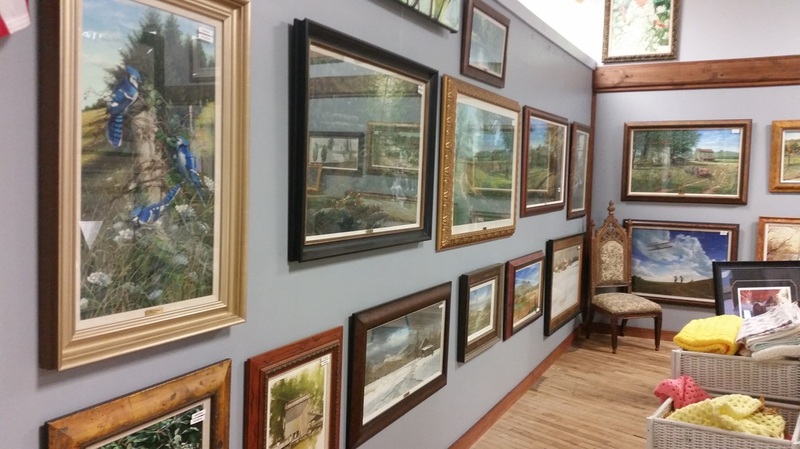 Besides the art collection, there is a full service custom frame shop on the premises. 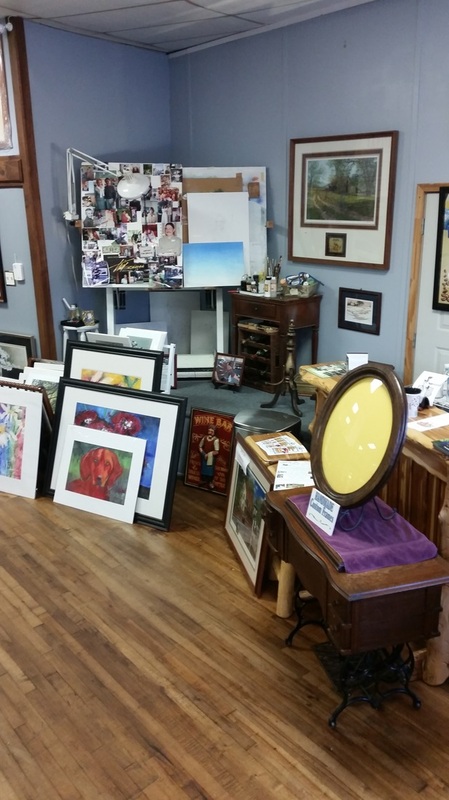 Bring anything that needs framing and we'll help you pick out the perfect mats and moulding to complement your art. 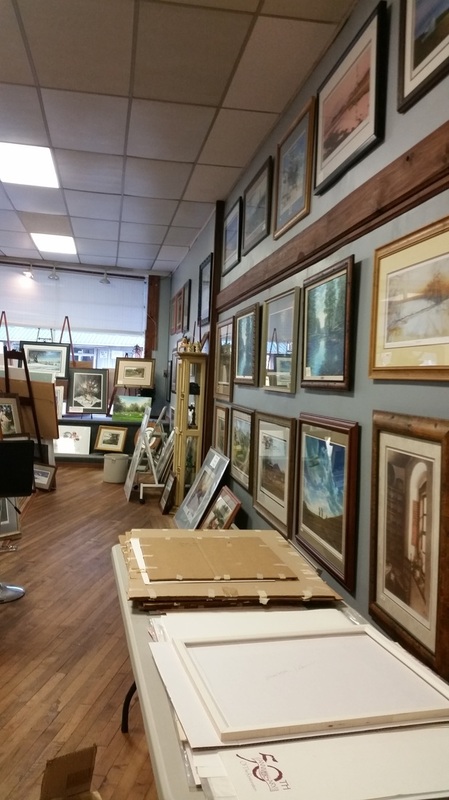 The frame shop specializes in custom mat cutting and unique framing. Anything that is a special memory for you can be framed for you to enjoy and preserve it. We only use the best quality materials such as acid free mats and glass. Click below to see The Tim Bruce Custom Frame Shop website! !